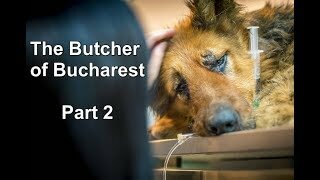 THE BUTCHER OF BUCHAREST PART 2 - What happened to Spirit? 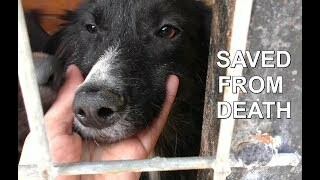 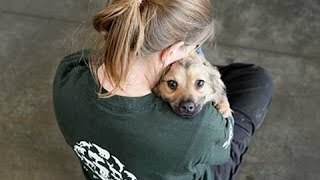 KAYAKING THE ENGLISH CHANNEL TO SAVE DOGS! 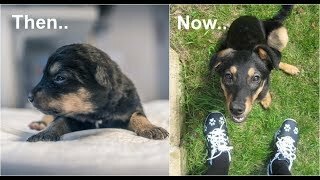 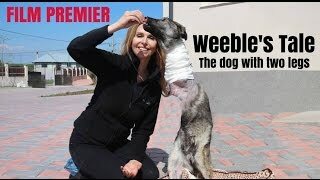 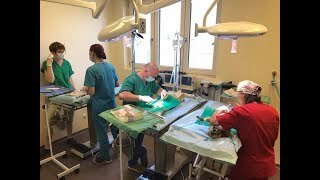 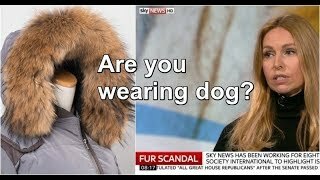 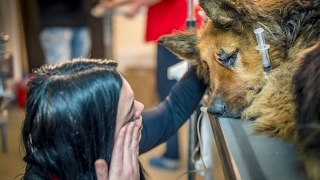 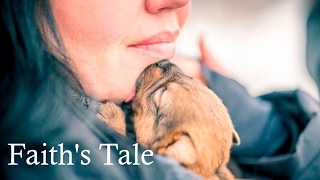 PUPPY WHO ALMOST DIED - ARRIVES IN THE UK!